It's strange to see tech prices rise rather than drop, but Tesla's Powerwall 2 now costs more than it did at launch. 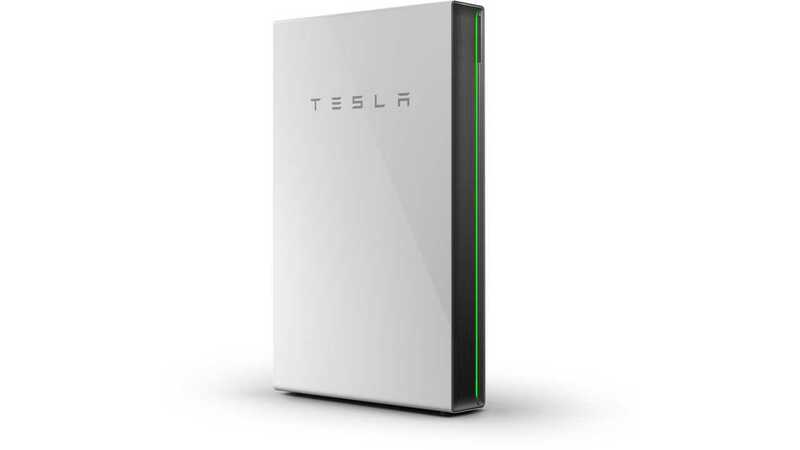 One would think that with higher demand and decreasing battery prices, a product like the Tesla Powerwall would see a progressive price decrease. While many in the segment continue to assert that battery prices will continue to drop, others believe we may see the opposite. So, what's the story here? Tesla evaluates its global pricing of energy products based on various factors and continues to make improvements that will simplify homeowner experience. Powerwall continues to provide great value for customers and installers. Back to the above information about battery prices. When the Powerwall 2 debuted, it was priced 40-percent cheaper than the first-gen system. This is what many people have come to expect. As technology improves, production is streamlined, battery prices drop, and demand increases, the units become more accessible and less pricey. There's no information available from Tesla about the cost to build these units or what factors are impacting the price increase. So, we can't speak to margins here. 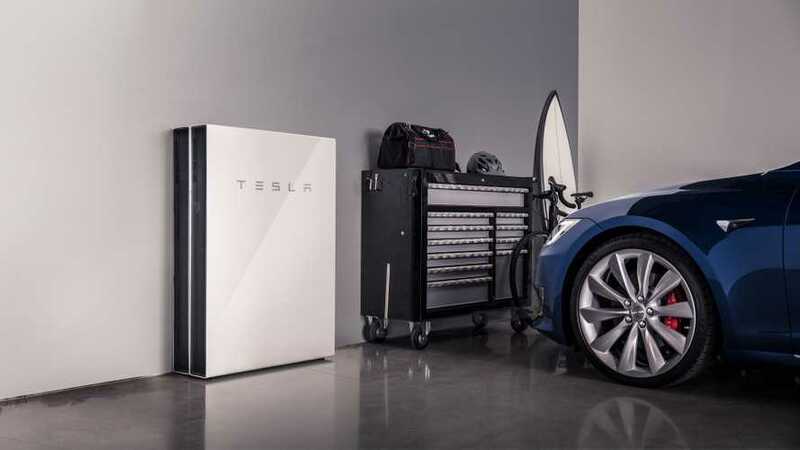 The automaker and battery tech company has worked to pave the way for the adoption of both electric cars and home solar/battery storage units. Competition is steadily increasing, so one would think that Tesla would strive to undercut rivals. If we look at its cars as an example, offering the best deal is really not the Tesla way. Anyone could argue that Tesla products are the best deal for what you get, but there's no avoiding the fact that these products are for a wealthier, niche market, and come at a premium. Even the mass-market, affordable Tesla Model 3 is far from cheap. Hopefully, this isn't a sign that pricing for such battery-powered new technology may not truly be on the decline in regards to pricing.